Among the important nutrients that one requires for a healthy body and mind, vitamins definitely play a major role and helps in a lot of significant functions. 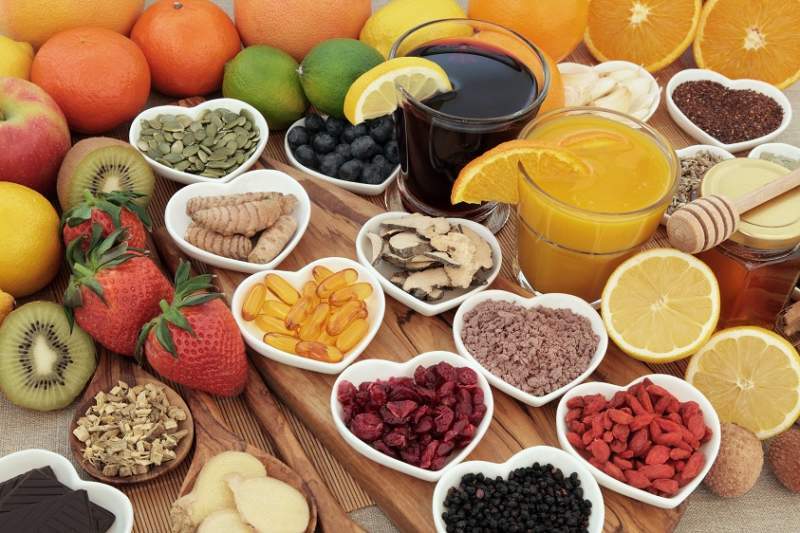 There are however a lot of different kinds of vitamins and one of the essential and common one is Vitamin C. Within the various functions that it can perform, treatment of cold and cough, boosting the immunity, build-up of the tissues, blood vessels as well as bones and boosting the synthesis of calcium are some that you should know about. This makes you realize the importance of including vitamin C in the diet. In fact, it also heals injuries and helps in improving the functions of the brain. 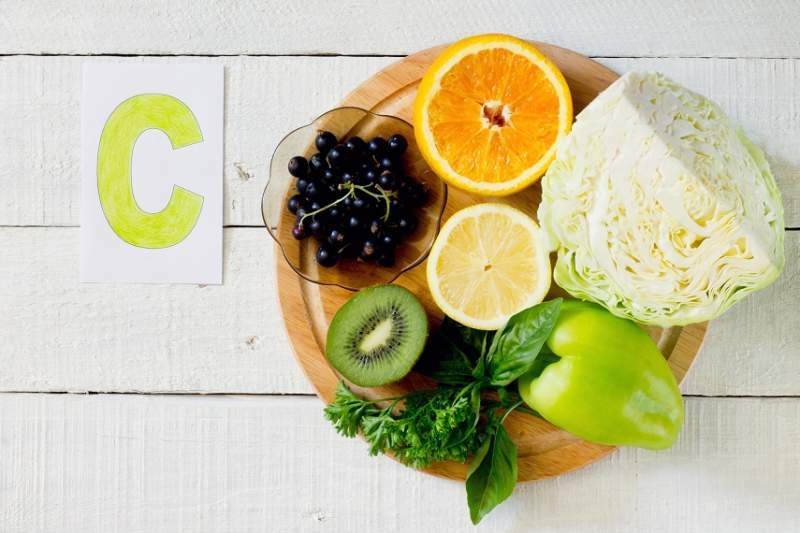 Check out this article to now the best vitamin c rich foods in India. Vitamin C is a water-soluble vitamin and is also known as ascorbic acid. This vitamin is excreted through the kidneys and cannot be naturally produced in the body. Hence it needs to be take through diet. It is also an important anti-oxidant that supports formation of cell and tissues. Knowing about so many benefits of vitamin C, you must be thinking that how can you get the daily requirement of this vitamin fulfilled. The best and the most natural way to get the level of vitamin C in the body are food sources. To know about the food items rich in vitamin C, check this guide below. It has the top 15 such foods that can be considered without second thoughts. Make sure you pick a combination of 2-3 foods each day in the meals in small portions for excellent results. Vitamin C is abundantly found in natural foods like fruits and vegetables. However, certain people have absorption issues with natural vitamin c and resort to synthetic forms when deficient. Natural Vitamin C: Sourced from plants, fruits and vegetables. Synthetic Vitamin C: Made completely in lab and may contain 10% natural ingredients. Some of them have molecular similarity to the natural vitamins, while some may not. Here we enlisted 15 best vitamin C rich foods in India that you should include in your diet for healthy living. 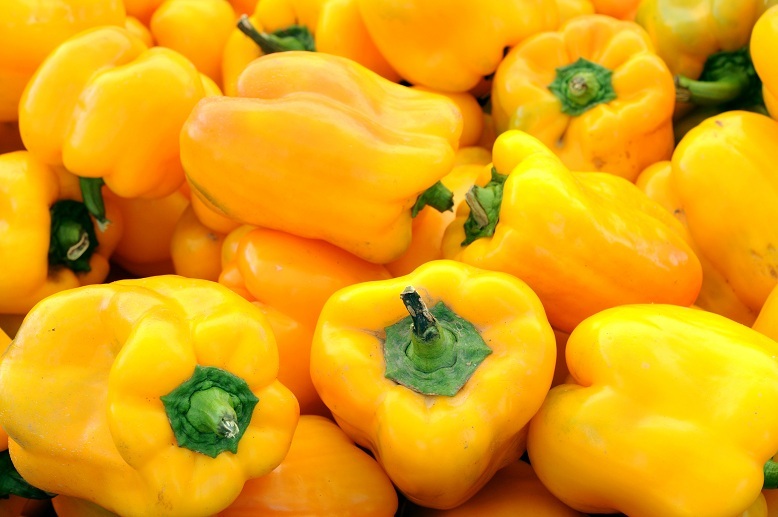 Around 180-185 mg of vitamin C is present in about 100 grams of yellow bell peppers making it one of the best food items in the menu for gaining the daily requirement of vitamin C. Make sure you take a portion of this vegetable in the diet for dual benefits of antioxidant properties as well. 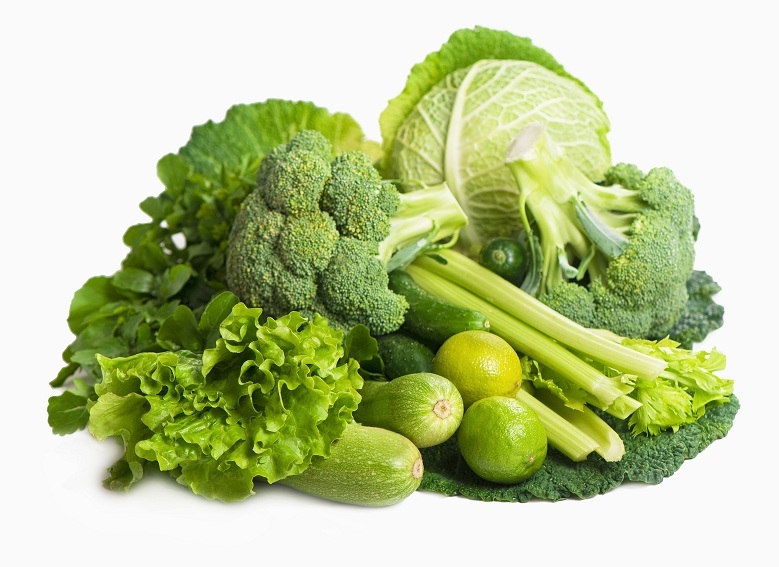 Dark green coloured leafy vegetables especially kale has about 120 mg of vitamin C in it every 100 grams. Along with this, swigs chard, turnip greens and spinach also has more than 10 mg of vitamin C every 100 grams. This makes the category of food one of the deserving ones in the list. 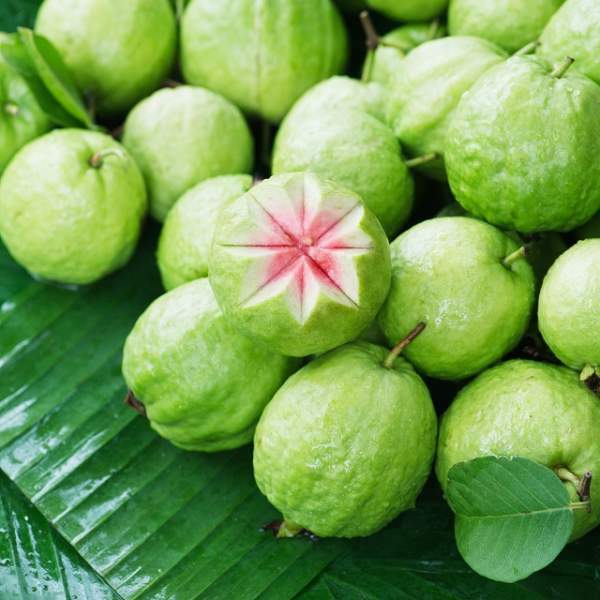 Every 100 grams of guava has about 230 mg of vitamin C. This makes guavas a tasty treat as well as a healthy option for those who want to fulfill the vitamin C requirement of the day. A guava a day is more than enough in this regard. Berries especially strawberries are a tasty way to get the requirement of vitamin C in the body. A cup of sliced strawberries is around 95-97 mg of vitamin C on an approximate value. 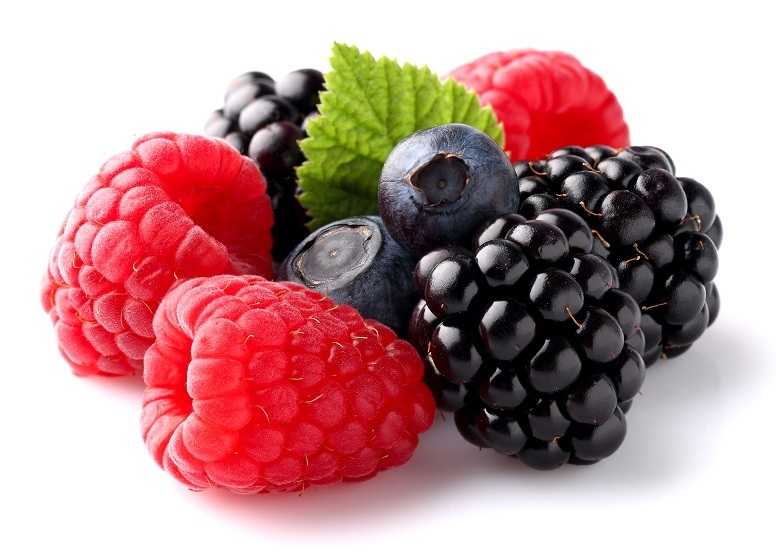 Berries like blueberries, raspberries and blackberries can also be considered. Kiwi fruit tends to be juicy and yummy but did you know that it is one of the best foods if you want the vitamin C requirement in the body. 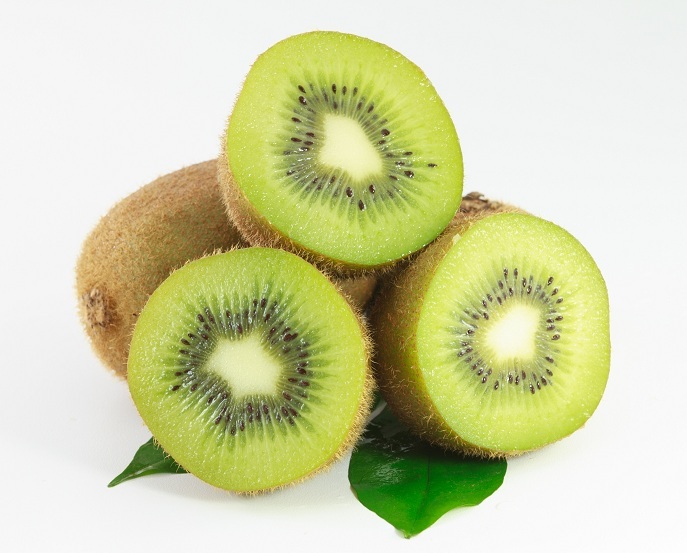 Around 100 grams of kiwi has 92-93 mg of this vitamin making it a choice that you can consider blindly. 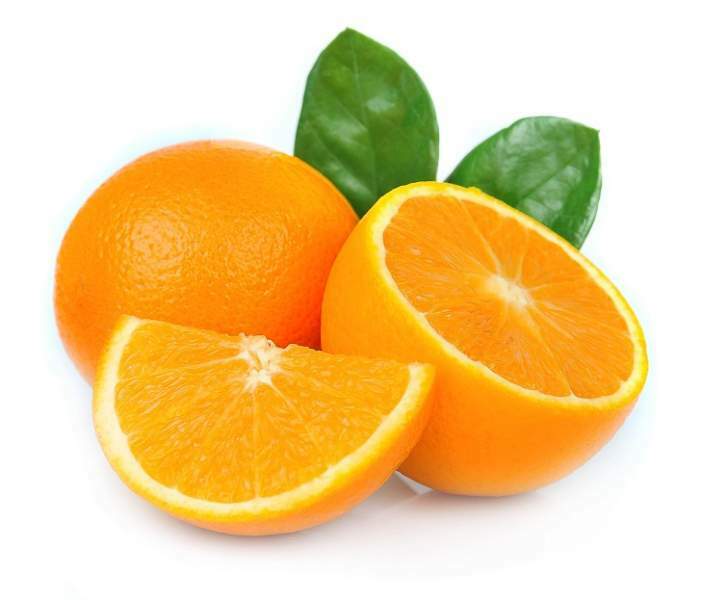 Oranges are one of the most common fruits available in the market. 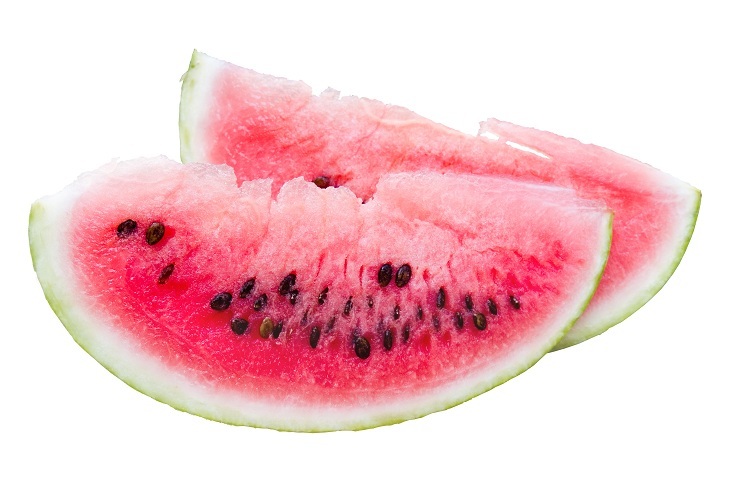 Along with required amounts of vitamin C, it also has antioxidants as well as fiber content. One can eat as well as extract fresh juice of orange to gain the benefits of the vitamin content. 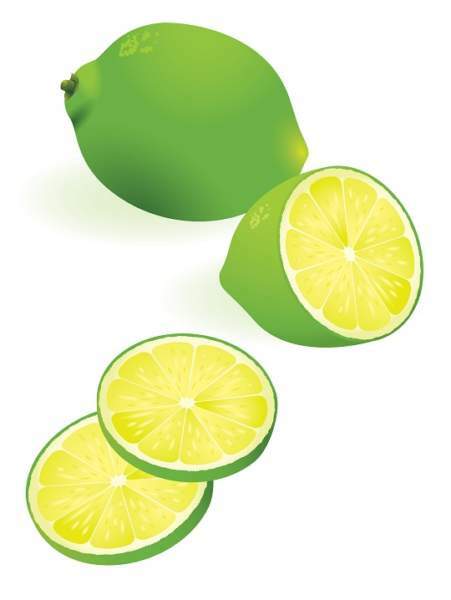 Limes might be available only during the summer season but you should know that it is one of the top notch fruits that has the right amount of vitamin C that you are looking for. One can easily make use of limes by extracting the juice and having a glass each day with a little salt. 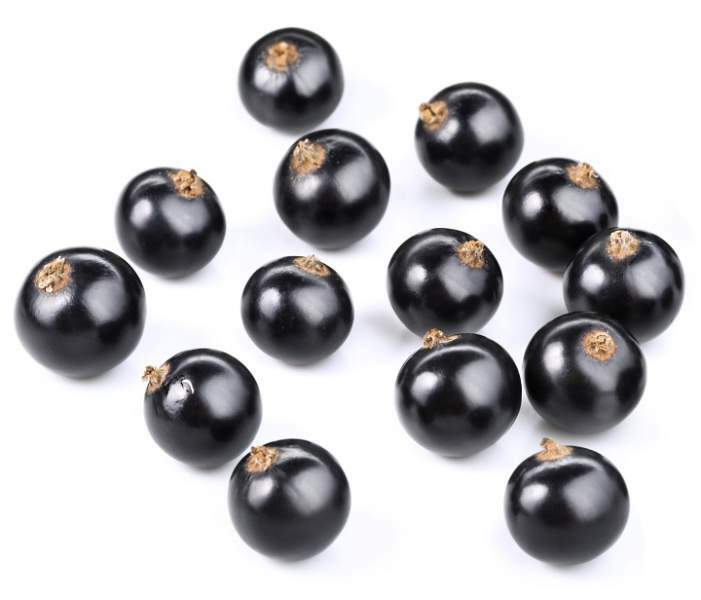 Per serving of black currant will give you 180 mg of vitamin C even after the fact that it has a dark purple hue and it is difficult to believe the high amount of this nutrient in it. It also has potassium, vitamin B5 and iron in it. 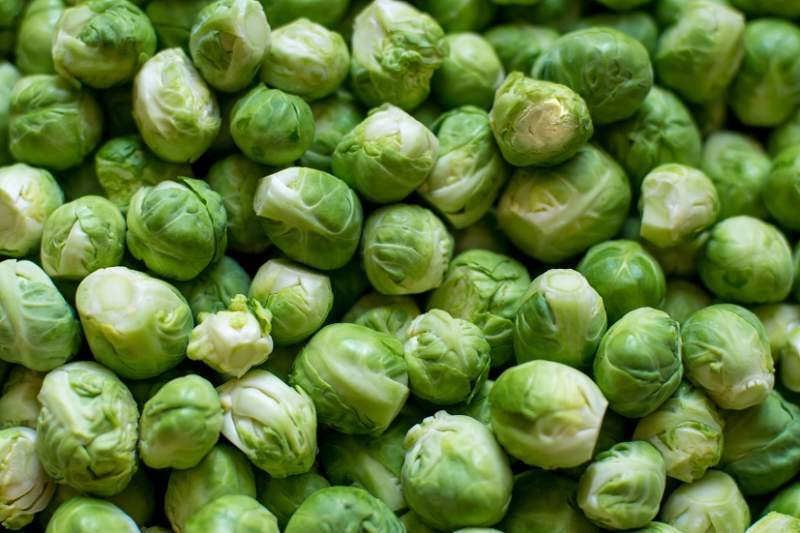 A serving of cooked sprouts might not be a tasty option but is good in vitamin C levels and provide around 50 mg. It has loads of other vitamins as well as fiber and minerals but even after that this food is not loved by children. Along with vitamin C in fresh tomatoes, one can also try sun dried tomatoes that has a concentrated form of this nutrient. It is one of the common vegetables that is available in all homes and therefore an accessible one for meeting vitamin C goals. 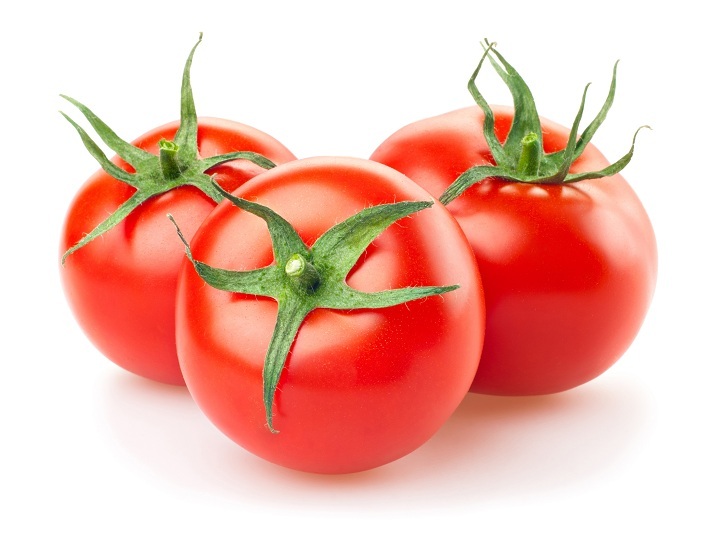 100 grams of tomatoes has about 100 mg of vitamin C. This is about more than 170 percent of the daily need. Any vegetable that belongs to the cabbage family has the right amounts of vitamin C to fulfill your daily needs. 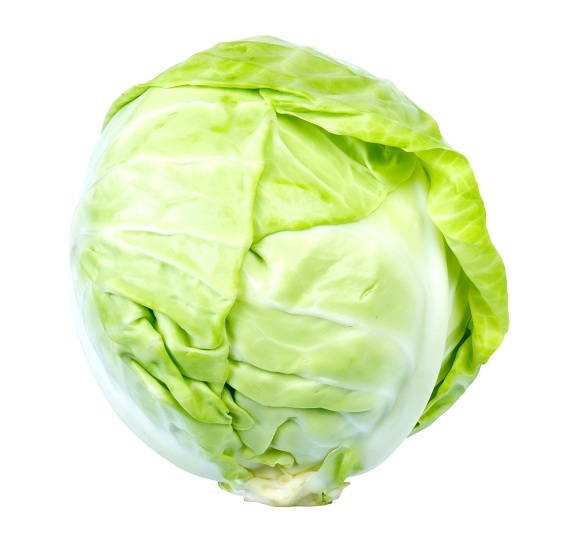 Raw cabbage is one of the best options to be taken here if you want to get all the advantages. Whether we talk about melons or watermelons, any part of this family again is a food category that is high in vitamin C. Honeydew as well as cantaloupe has the best levels of vitamin C in them. Fresh peas straight from the farm are one of the best options of vitamin C and antioxidants. 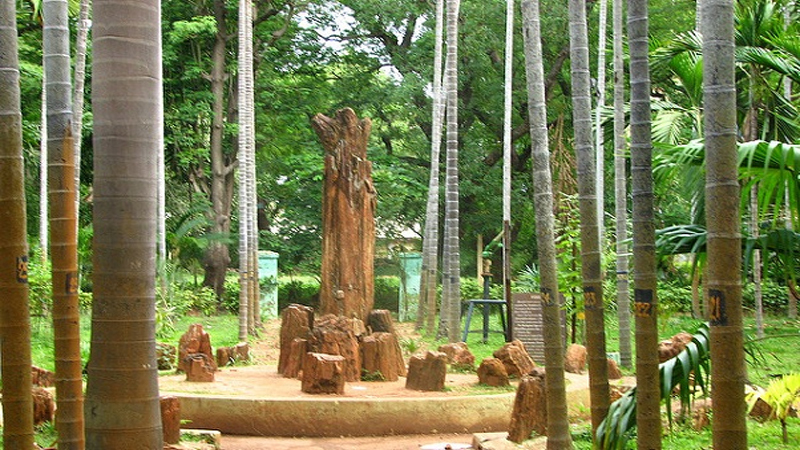 These help in preventing as well as natural treatment of cataracts. Peas should be included in the diet in small portions to make the most out of it. 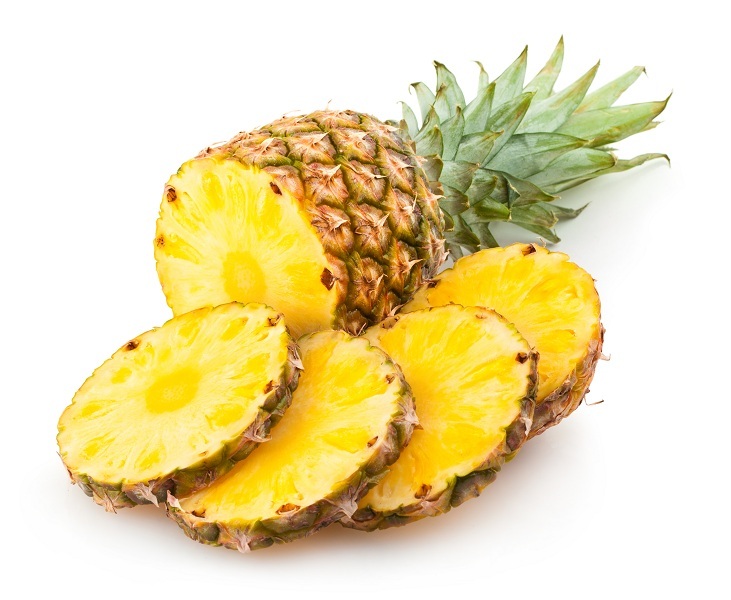 This topical fruit has enzymes that have anti-inflammatory properties as a double benefit to high levels of vitamin C. Per cup of fresh pineapples can give you around 24-25 mg of this nutrient. 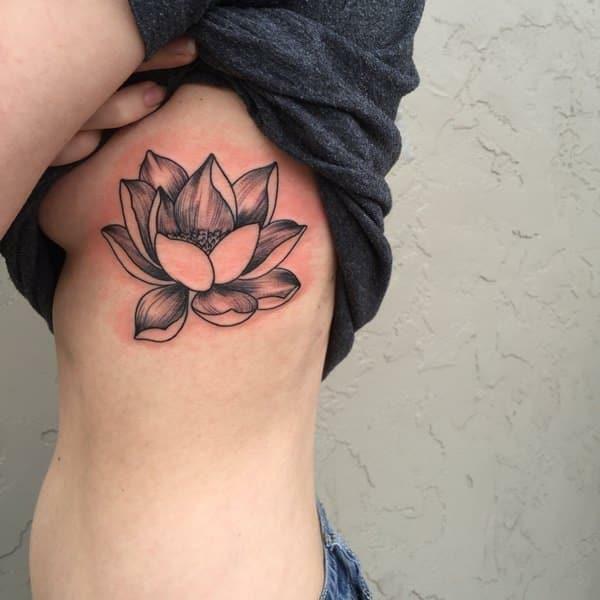 This helps in boosting the immunity as well as in stimulating healing. It also keeps eyes and heart healthy. Along with vitamin C, there are some essential amino acids in turnips as well, making it one of the perfect foods in the menu. 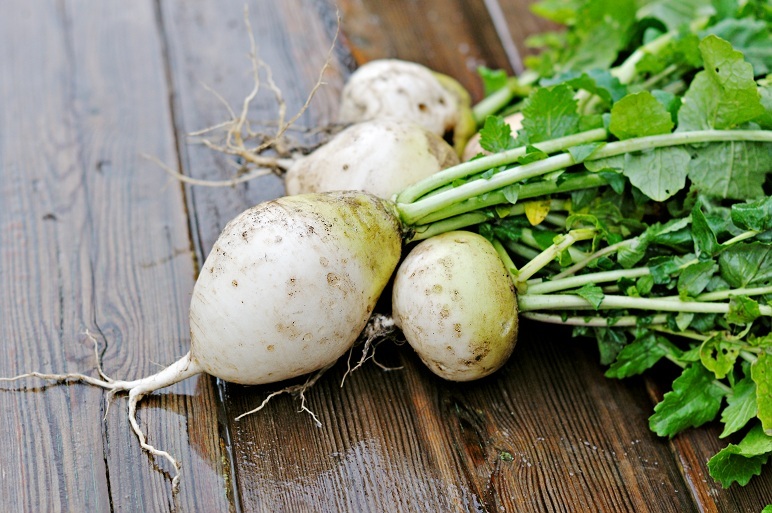 You can have raw turnips in the salad or else include them in the dishes to gain the benefits of vitamins that helps in destroying free radicals and thus boost immunity and keep away diseases. 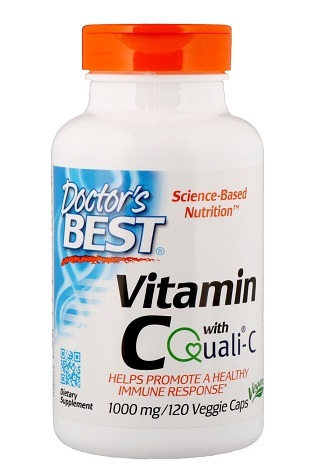 This brand offers one of the best source of Vitamin C capsules. They are manufactured in Scotland and provides the best quality of ascorbic acid that is needed from tissue and enzyme growth in the body. These are suitable for vegetarians and features quality vitamin C. These capsules also help in neutralizing oxidative stress. 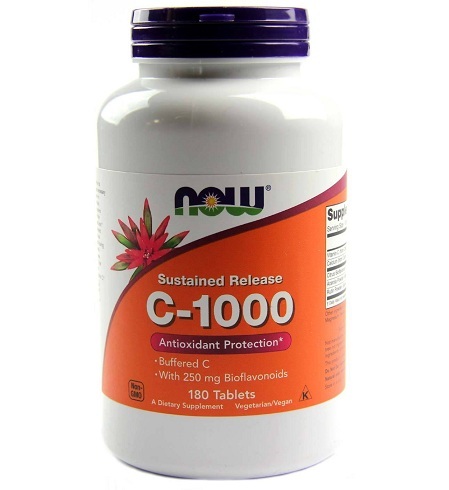 This brand offers Vitamin C tablets in C-1000 potent dosage. These tablets supply the body with the essential Vitamin C to repair cells and also protect body against oxidation. The tablets are blended with Rose Hips, which is a natural sources of Vitamin C and is also a synergist. 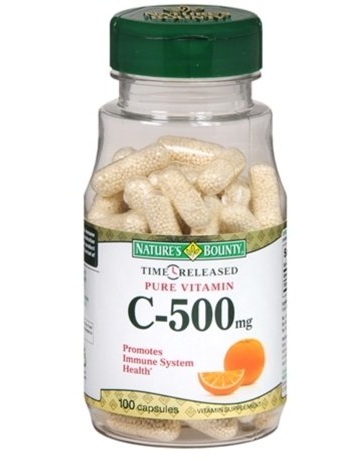 Nature’s bounty offers Vitamin C capsules in C-500 potency. They are sustained or time release capsules, which release the vitamin into the body at intervals of time. 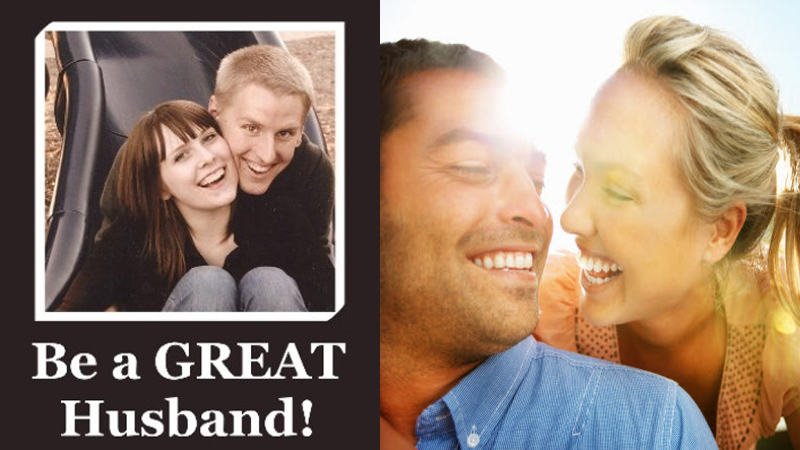 These capsules are easy to swallow and are rated well by many users. They are recommended for people with low immune system and have proven effective in fighting against many diseases like flu and infections. 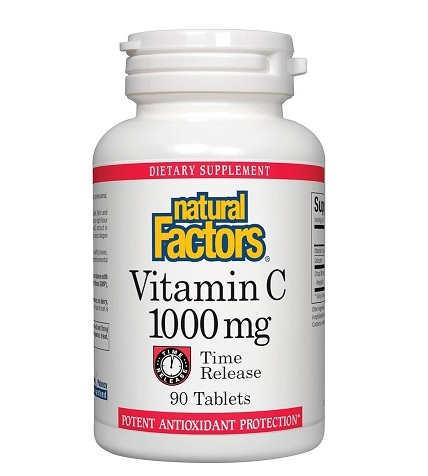 Natural Factors Vitamin C tablets come in a potency of 1000 mg. They are recommended for fighting against infections and boosting immune system. They are manufactured in Canada and are known for best antioxidant protection. These tablets are rated good among users and are available in Indian market. 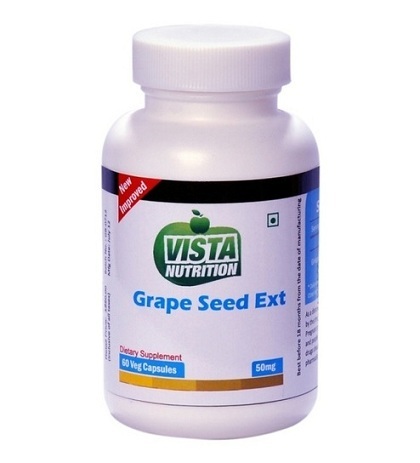 These capsules contain the most concentrated form of grape seed extract that protect cells against damage. These dietary supplements have a potency of 500 mg of Vitamin C and contains polyphenols. 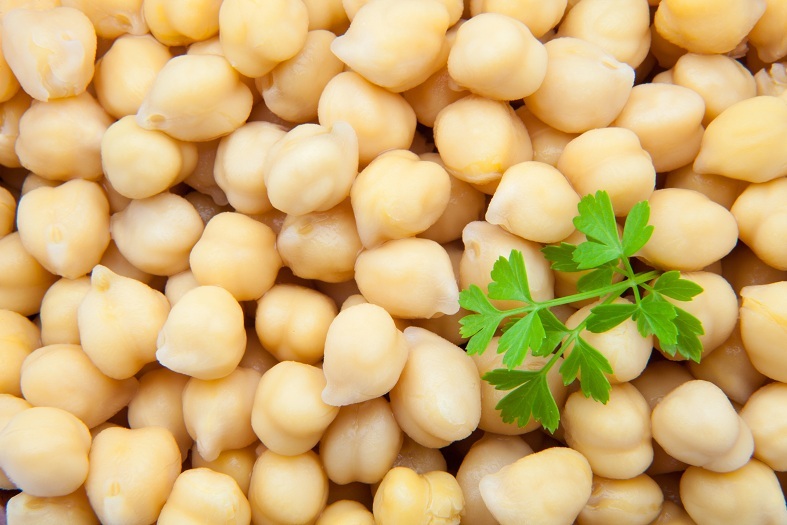 They are very suitable for vegetarians and are recommended for boosting immune system. These tables offer anti-oxidant protection and protects the body against many infections. Foods like Lime, Orange and other citrus fruits can cause acidity, stomach upset and refluxes. If you have kidney ailments, you must avoid taking Vitamin C foods list like fruits, green vegetables. Too much Vitamin C can cause head ache, dizziness, heartburn, cramps. 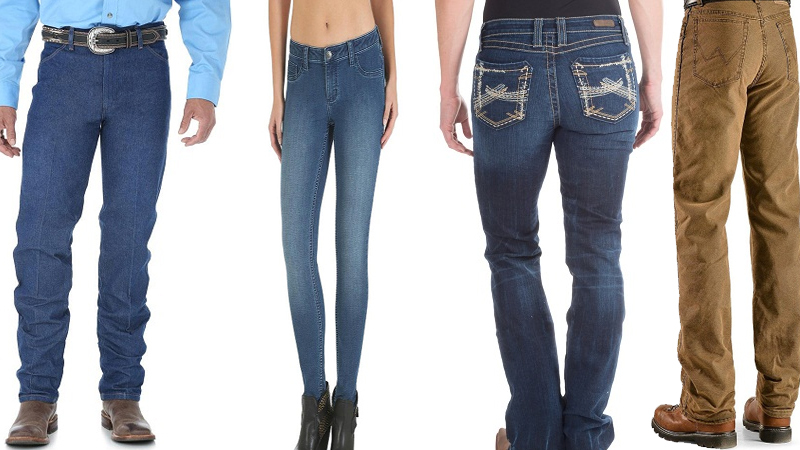 You can also feel redness and warmth of skin. Vitamin C rich foods are generally safe to be consumed and unless you are allergic to the food, they do not cause major side effects. It is also recommended that one must start their day with a glass of lime water to get your daily dose of vitamin C. Also, studies prove that people who consume Vitamin C rich foods everyday are very less likely to fall prey to infections such as flu, fever etc. These foods also promote healthy looking skin that stay young for long.